for risk management and emergency planning operators. 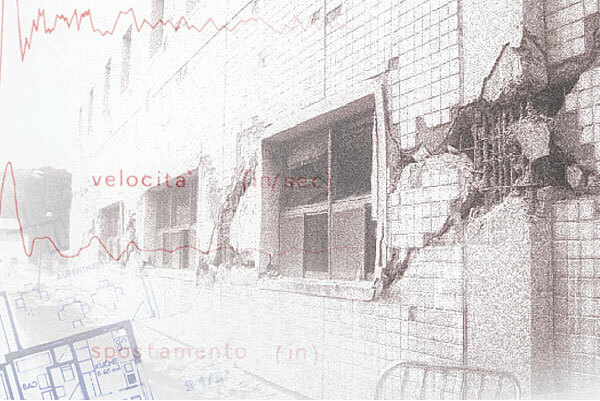 The evaluation of the damage due to a seismic event on masonry or reinforced concrete buildings is a central problem inside the scientific community and one of the main factor for a post-event macroseismic assessment. Researchers attention is mainly focused on the identification of criteria and methods able to guarantee an objective evaluation, in order to find out the best correlation between the parameters measuring the seismic action and the damage. At present many uncertainties and ambiguities exist either in the definition of the damage levels to assume or in the identification of the damage by the operators working in the survey. Moreover, during the post event emergency, the technicians always have to take decisions concerning the real safety of the buildings. MEDEA (Manual for Earthquake Damage Evaluation and safety Assessment) is a dedicated software that offers interesting cues for an ‘objective’ evaluation of such damage. According to MEDEA, it could be possible to derive the most frequent damage typologies in masonry and reinforced concrete structures and a possible damaging model for quick and guided safety assessment. In fact, the damage assessment protocol is supported by forms where every damage type is described with notes, iconographic representations showing different damage levels, and possible links to their associated collapse mechanisms. This helps to reduce the level of uncertainty in the assessment of safety during the survey. It contains a technical glossary, a picture archive and a section describing seismic damage analyses, which are also linked to compatible collapse mechanisms. It also contains a section on virtual reality examples of damage surveys and safety evaluations. MEDEA is therefore mainly addressed to the technicians either involved in vulnerability assessment or employed in post event macroseismic evaluation. In both cases the uniqueness of the judgment of the surveyors is very important, because of the scientific aspects resulting from a standard damage measure (useful for the improving of the vulnerability function on one hand, and for a bigger harmonization in defining macroseismic fields on the other) and for the social aspects concerning the civil protection deriving from reliable damage estimation and static safety evaluation. In addition MEDEA has showed to be an interest- ing teaching tool for university courses in the field of seismic engineering or emergency management. 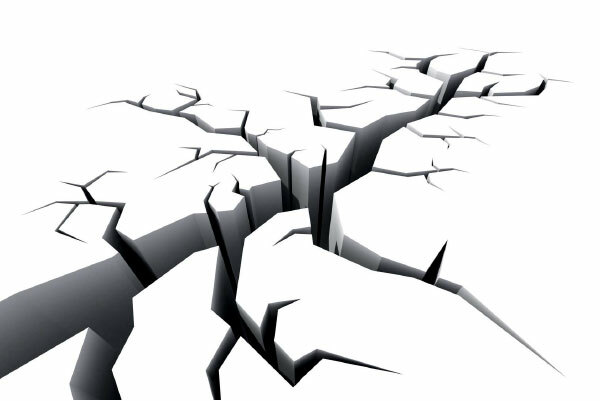 Research on topics related to vulnerability, risk and impact assessment on the elements of the territory exposed to different hazards, such as earthquakes, volcanic eruptions, hydrogeological events, etc., as well as in the area of ​​mitigation of the effects on humans and on built environment. Collection of data relating to building structures in areas exposed to volcanic phenomena (earthquakes, pyroclastic flows, ash fall, lahars, tsunamis, etc.) and the development of impact assessment methodologies and tools. Development of damage mitigation techniques for population and building structures to seismic, volcanic and hydrogeological events.